Hand-crafted sauce recipes from the Burzese family that are passionately prepared with the very same techniques that we have used in our restaurant over the past decade. 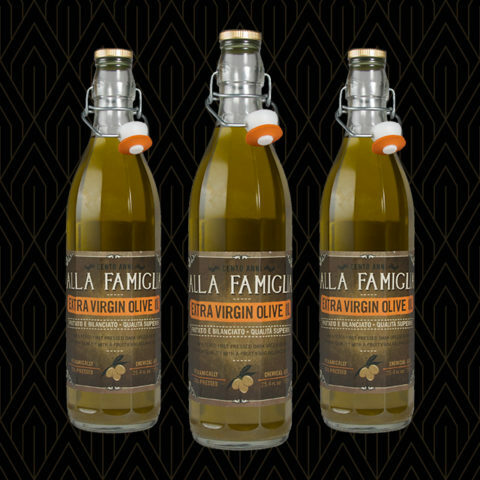 Imported raw and unfiltered extra virgin olive oil with a fruity and balanced flavor. 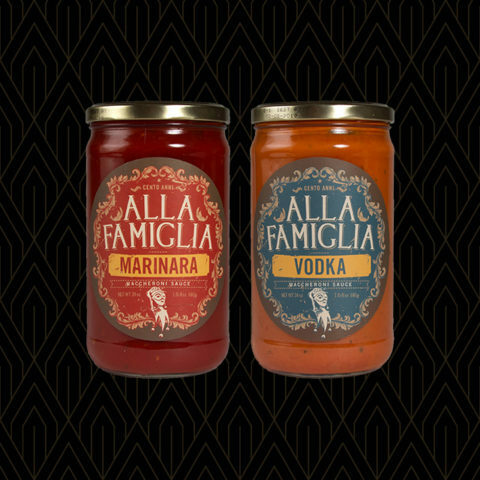 Imported by Alla Famiglia from the Umbria region. Packed with respect and by the values of the Farchiano family.